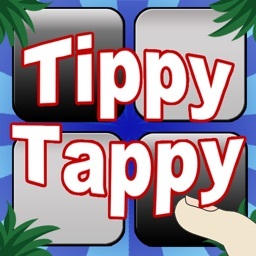 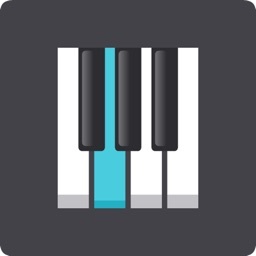 Tippy Tappy, the addicting game that tests your speed and accuracy! 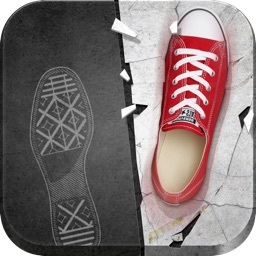 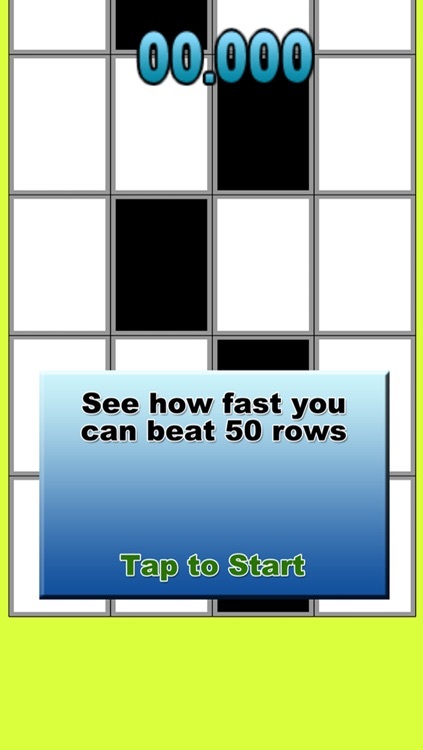 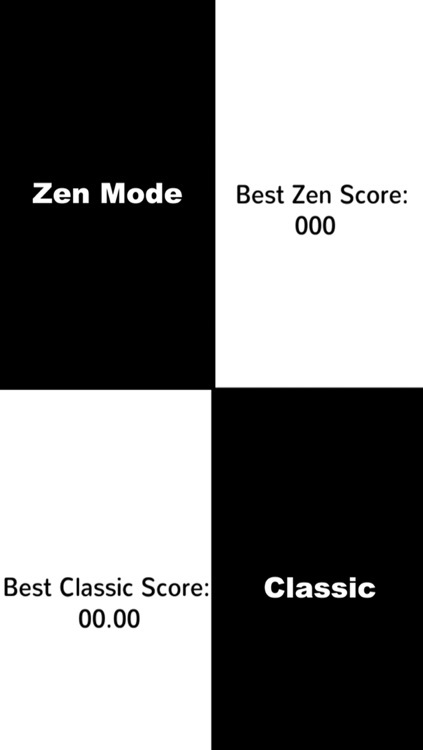 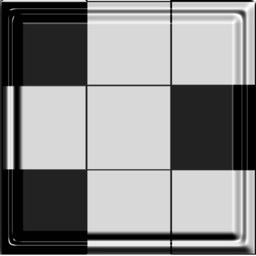 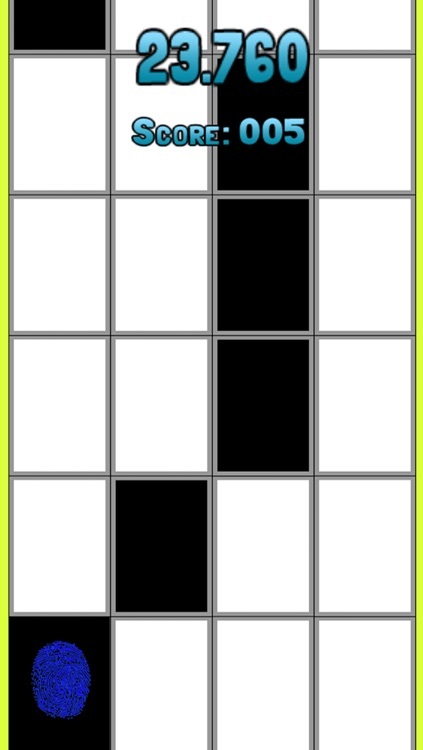 Tap on the black tiles to reach your high score, but NEVER tap the white ones. 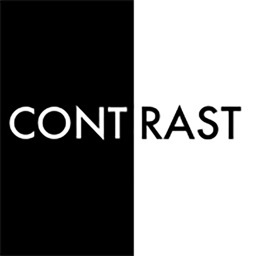 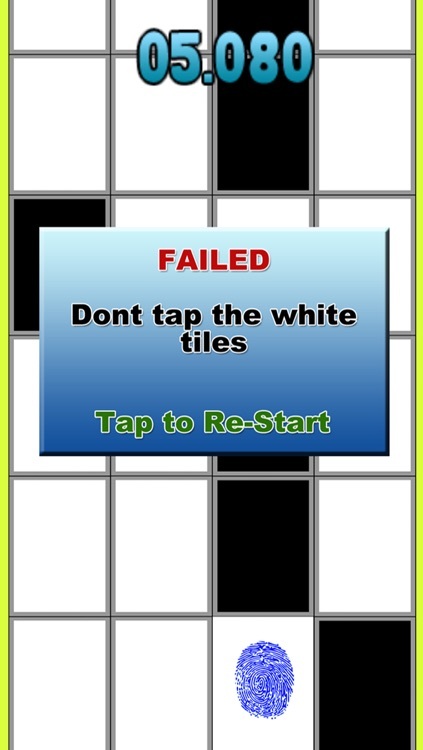 Watch your taps, DON'T TAP THE WHITE TILE.